You only but can love Susan Siegel‘s necklaces. 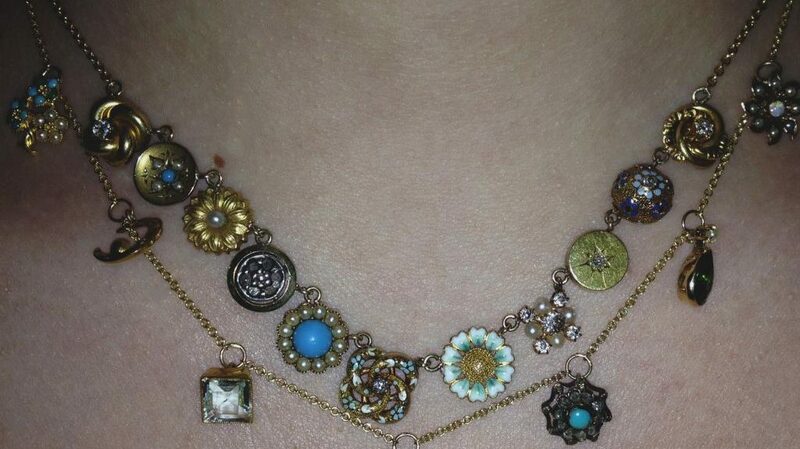 Necklaces created with vintage charms. I love! MoJ: How did it all began? 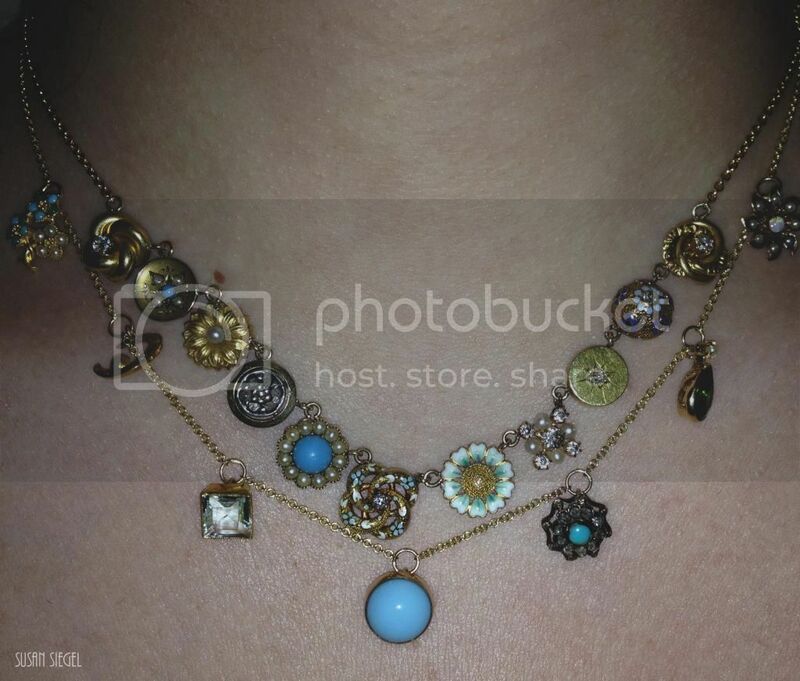 MoJ: How do you find your treasures and where came the idea to create necklaces? I travel a lot as I am also a scarf designer for many years, so I have a keen eye for design which flows into my necklaces as well. I have walked the flea markets of London and Paris and many other places too being inspired, always looking and always finding, and kept on collecting. This is where it all started and I am very passionate about antique and vintage jewelry. I first made a necklace for myself about 10 hearts ago and not a day goes by that someone sees it and does not ask me where I got it from and so this is also why I started to make them so I can share this beauty with others. What makes my necklaces special is that no two will ever be the same, each one unique and one of a kind. 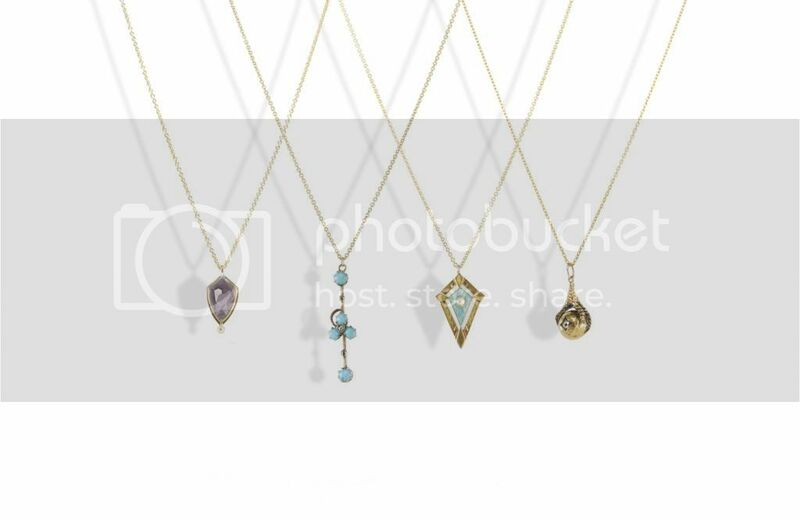 MoJ: For what kind of women do you create your necklaces for? I create for women who have great taste and style and age does not matter as these things are timeless and will look good on whoever has the passion to wear them. 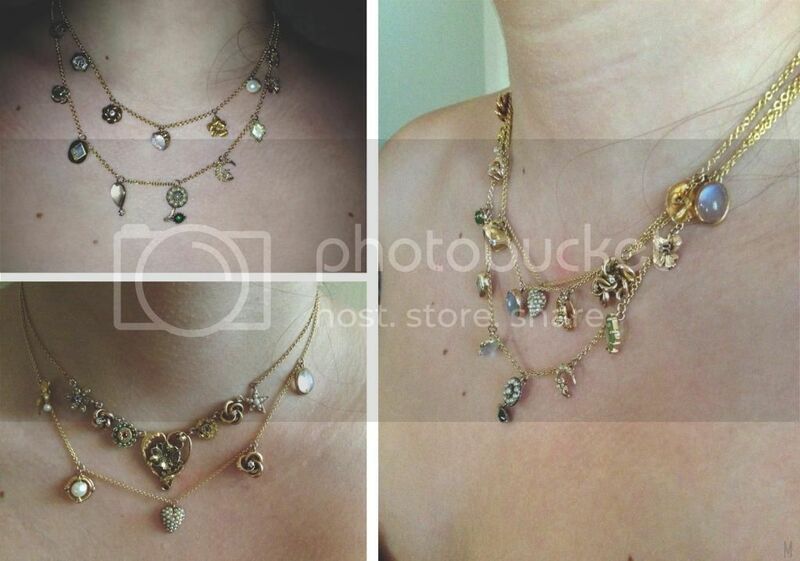 Many people also buy more than one and layer them or they mix it with other necklaces that they may have. It is fun to buy one and to keep looking for the next piece to go with it, so you can create your very own special look and collection. 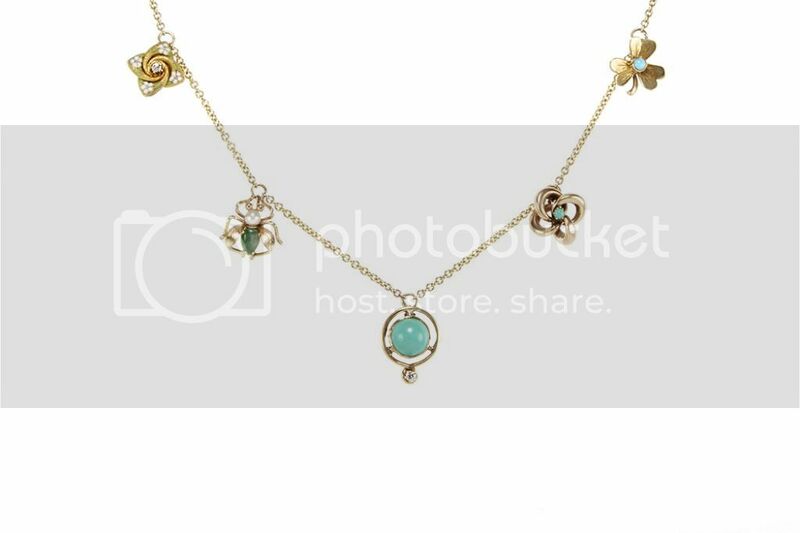 MoJ: Will there be a website coming up to order your necklaces any time soon? I will be working on a website soon , but for now they can inquire and contact me through Instagram or on my email.